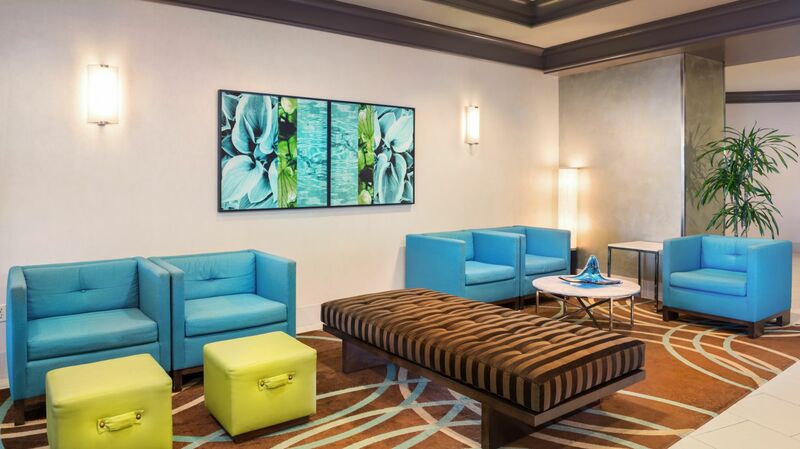 Looking for a unique spot to call your home-away-from home? 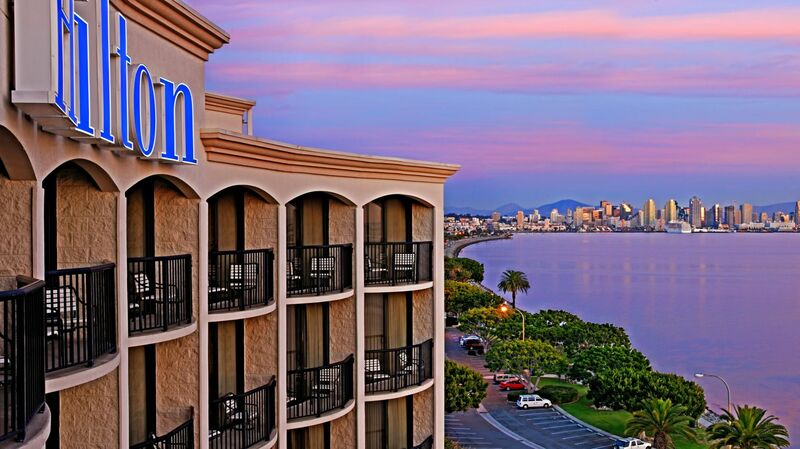 Look no further than Hilton San Diego Airport Harbor Island. San Diego's locals have long declared Harbor Island's views the best in the city, and we have no reason to disagree. 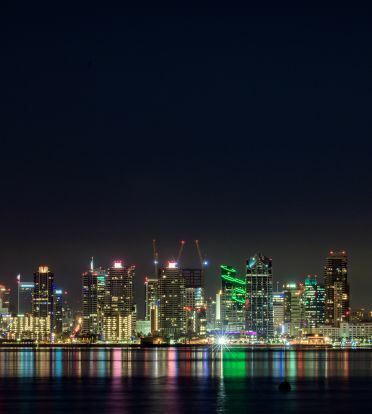 Located on the San Diego Bay, directly across from the airport, Harbor Island's views of the sparkling blue waters, the iconic downtown skyline and serene marinas cannot be beat. 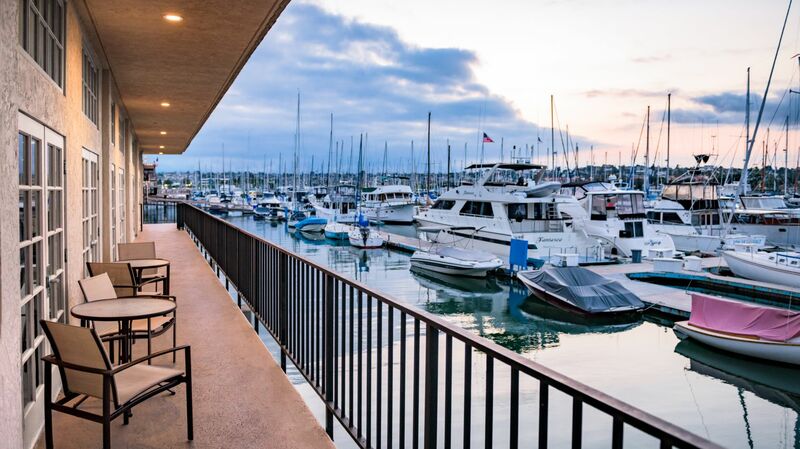 Guests of the Hilton San Diego Airport Harbor Island can enjoy a serene island experience, yet benefit from a convenient 5 minute drive to downtown San Diego and local attractions. 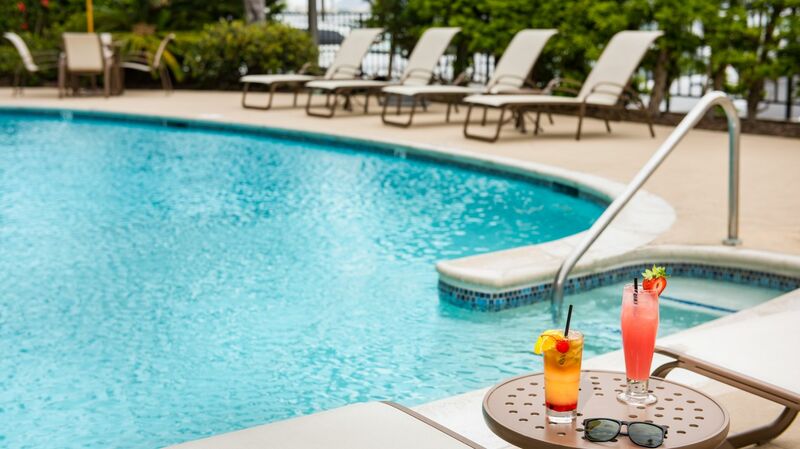 Dive into the sparkling blue pool, go jogging on the bayfront walking path, or simply enjoy the modern, yet warm décor and charming views. 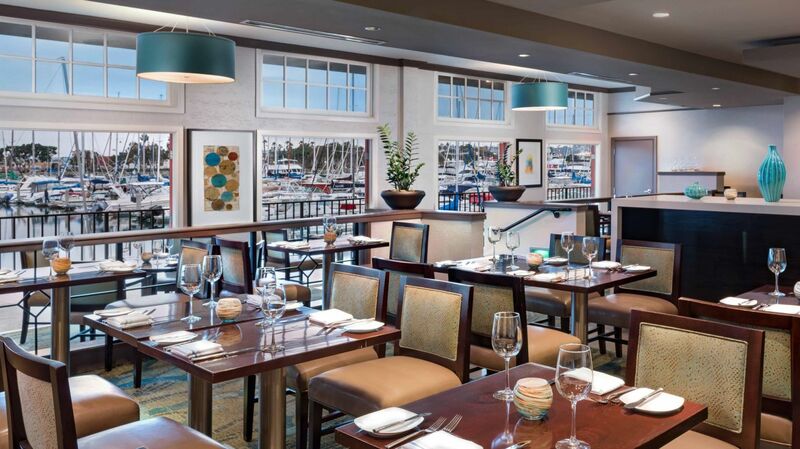 This outstanding selection among Harbor Island hotels near San Diego Airport has something to offer everyone.